KR Health & Social Care Group was established in 2004 with our first care home in Atherton. We have organically grown through providing a high quality needed service. We continue to strive to exceed the expectations of our clients. Over the years, multiple projects have been completed predominantly in the North West of England, varying from 4 successfully running care homes, 2 active nurseries, 1 hospital and supported living services, with our new rehabilitation unit recently having opened. We understand that the process of choosing a service can be a difficult decision, therefore we hope you find this website easy to use. Please do not hesitate to contact us with any questions and our expert team will be happy to offer you general advice about the process of admission to a new facility. Executive Chairman focusing on strategy. Commercial & Investment Property Agency facilitating numerous transactions. He joined KR Health & Social Care Group in 2007 managing the development and setup of children’s nurseries in St Helens and Middleton. He has been involved in all operational aspects of the business. Later, he instigated and developed the new facilities: Branch Court, Andrews Court & Ash House. Shane now oversees all development. non-secure services both in the NHS and the Independent Sector. He has extensive experience of developing specialist mental health services including neurorehabilitation and autism services. He has published papers and presented at various conferences on a range of issues including brain injury. He has received a number of awards including the Howard White Memorial Prize (2005), Royal College of Psychiatrists’ Clinical audit prize (2008) and Certificates of High Commendation (2005 and 2009). He was awarded his Master of Laws in Mental Health Law with Commendation (2009). 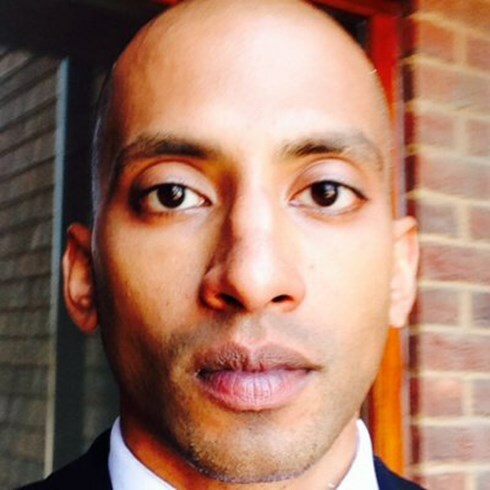 He completed his Postgraduate Diploma in Clinical Neurology from Queens Square, London with distinction and was also judged Best Student (2014-15). 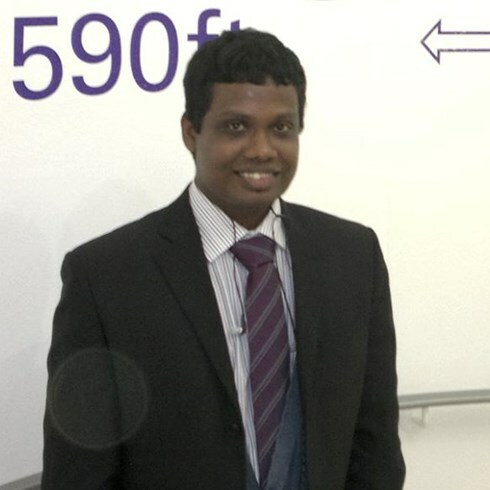 Vishy has extensive experience of developing and delivering training for frontline staff in specialist areas. One such training program on Neurorehab that involved patient participation, was a UK wide finalist in Service User awards. 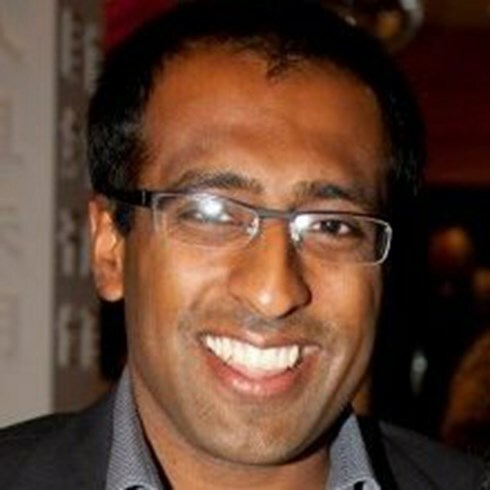 Vishy is passionate about patients receiving high quality assessments and interventions that are evidence based. He has a strong reputation for leading on quality improvement initiatives. 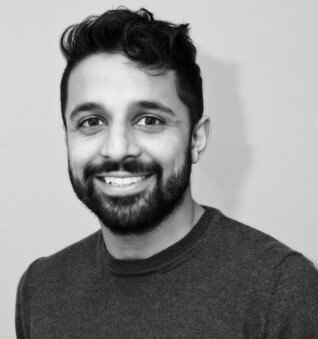 At Krinvest, Vishy will be advising and supporting the board on clinical and strategic matters, including developing services and helping the organisation achieve high standards of clinical practice and governance. 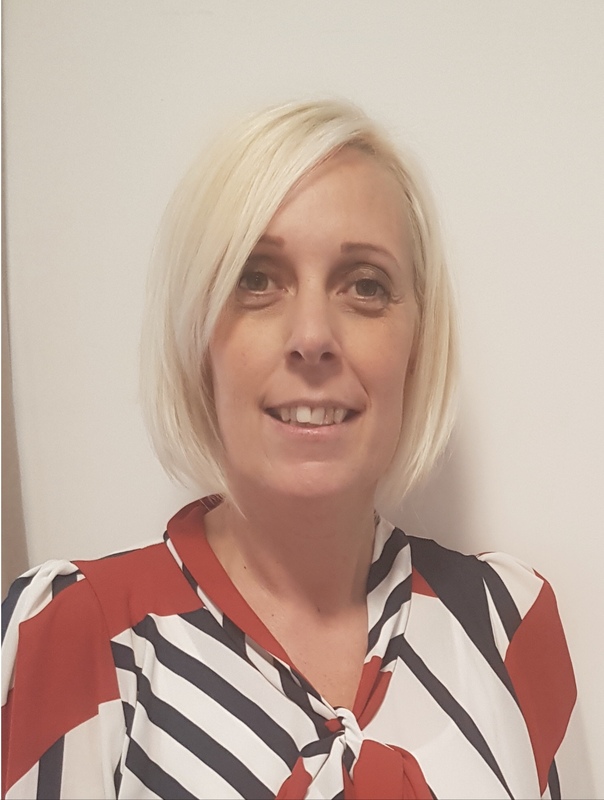 within the Independent Healthcare Sector, Rebecca has achieved effective communication skills with extensive working knowledge to identify opportunities and deliver high standards of care whilst ensuring that the business needs are achieved. Her experience has enabled her to develop not only specific healthcare experience, but also a valuable and transferrable skill in this rapidly evolving and competitive business. proven track record of getting services out of special measures and getting CQC ratings back to good. Jo has good relations with local authorities, health care professionals. 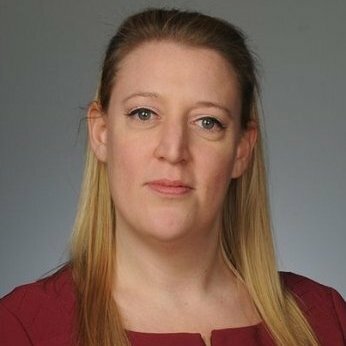 Her experience has helped her to be responsible for the operational side of the area, management of staff, risk and compliance, CQC inspections, profit and loss, recruitment and retention of services. he assumes full responsibility for treasury function, business administration and construction co-ordination. awarded his full NHS Consultants post. Jonathan has presented at conferences across Europe, America and the southern hemisphere including Australia, where he acted as an advisor to Brain Injury Australia (BIA). He has a number of publications of which his main contribution was “A Handbook of Forensic Neurorehabilitation”. Dr Rogers was the first ever mental health consultant to win the NHS Award for Innovation and later winning the NHS Travel Award that allowed him to work alongside Professor Muir Giles, a world leader in rehabilitation in San Francisco, California. He was the North West Chair of UKABIF and a full national committee member for 5 years. 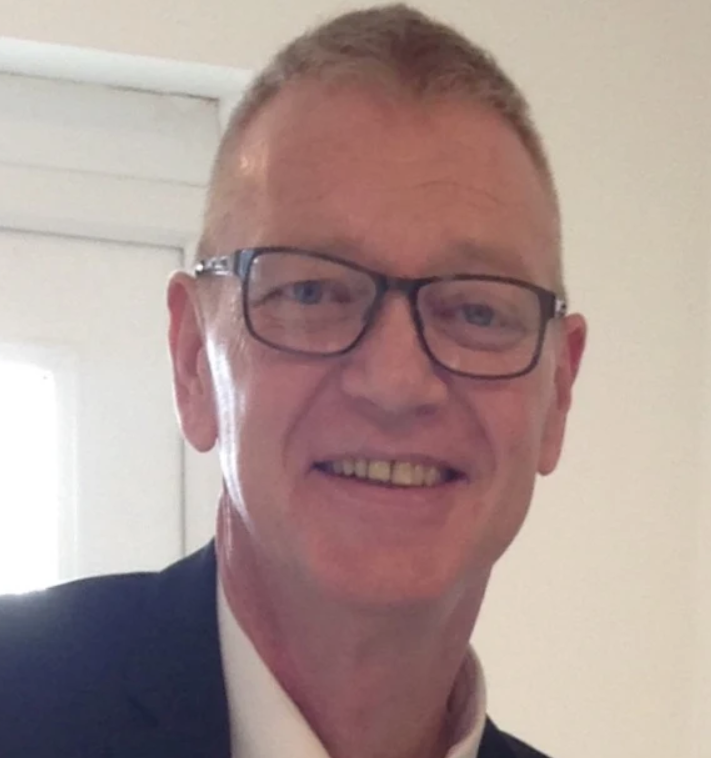 He has also been awarded a number of other honours not least The Centre for the Development of Health Care Policy and Practice (CDHPP), from the Department of Health via the University of Leeds. Latterly he became a Fellow of the Royal Society and is a currently researching and developing new treatment protocols for this marginalised patient group focusing on Holistic Non-Aversive Neurorehabilitation Approaches (HNANA). Dr Rogers has worked in this specialist field for over 27 years. Consultancy for Mastercard Advisors driving £11M+ in revenues within the first 3 years. She is excellent at identifying new investors, business opportunities and growing revenue from new and existing clients in multiple industries. 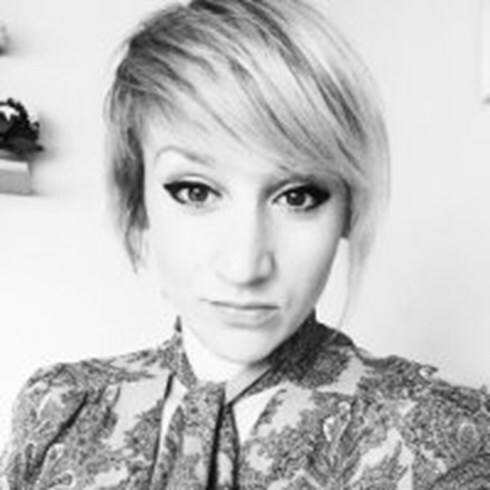 Numerate, with strong analytical skills and a creative flair she has consistently achieved high revenue targets. Anna is a Masters educated, experienced Office Manager. She has worked in a variety of positions across Europe for agricultural machinery and property companies. Anna joined KR Health & Social Care Group in 2011. 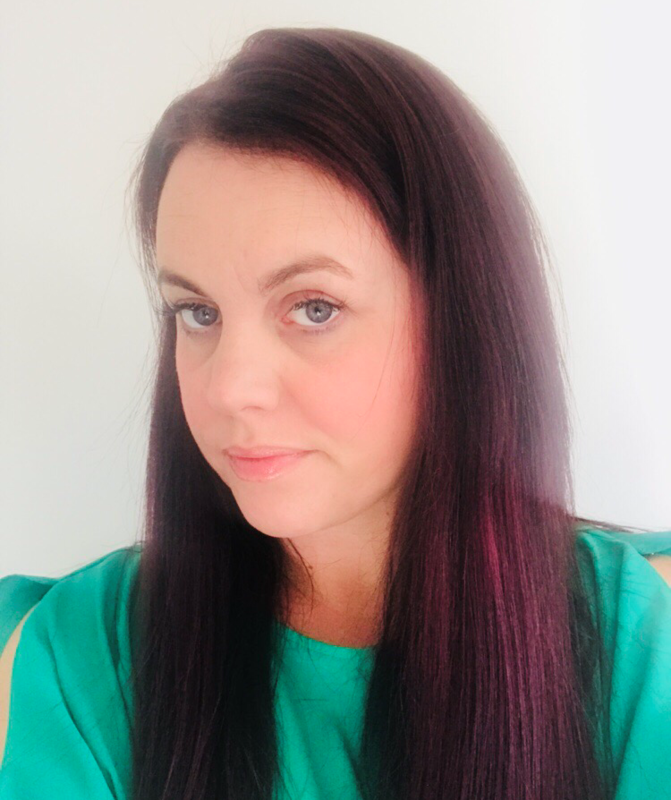 Anna ensures central payroll, accounts receivable and administration are all running smoothly and creates regular reports on the performance of the business. 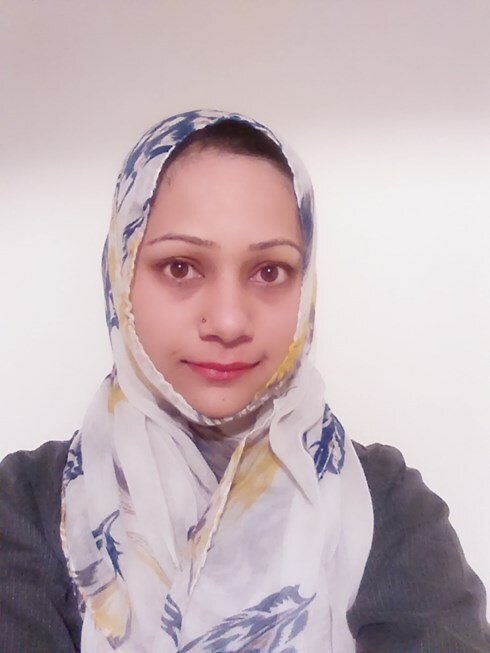 Saba is an Architecture Graduate and joined KR Health & Social Care Group in 2015. She assists with all new developments with design, planning and building regulation drawings. She also supports the development project management with site liaison, material procurement and utility connections. Ben joined KR Health & Social Care Group in 2017 after receiving his Masters degree in Building Surveying. He supports the development project management with site liaison, material procurement and utility connections. 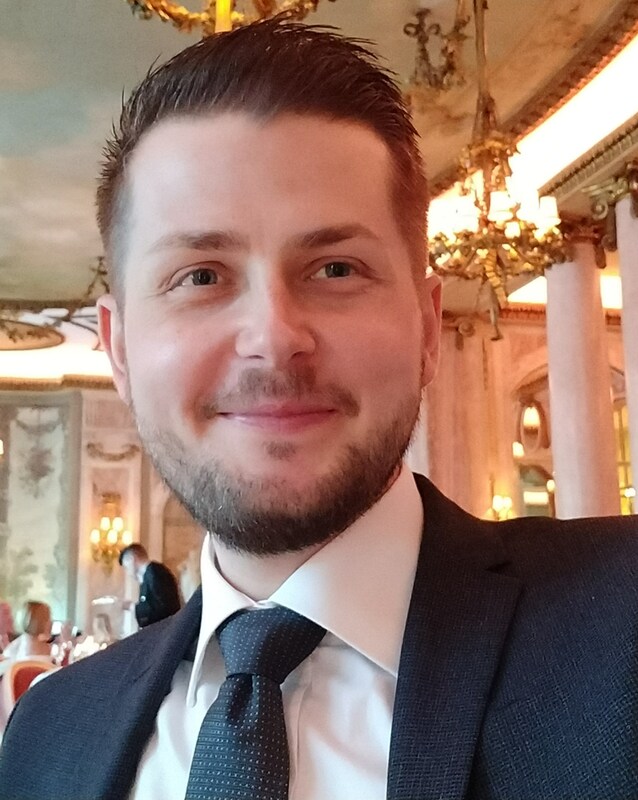 Harry is a Junior Business Development Manager and joined KR Health & Social Care Group in 2018. He supports the srategic planing and business development of business. 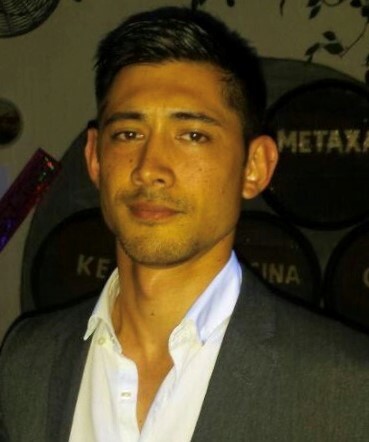 Kalman joined with a background of Mechanical Engineering,with 7 years experience in a large super market chain. He supports the day to day finance function of business. Along with accounting skills, Kalman has strong skills in IT. 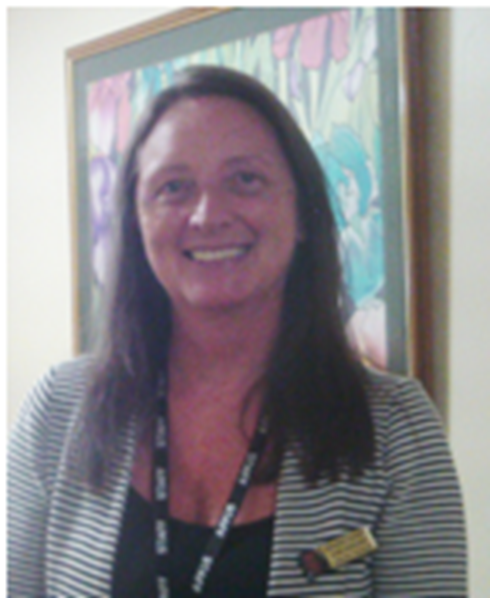 since moved over to Andrews Court, where she is currently the Registered Manager and has achieved Good Rating by the CQC. 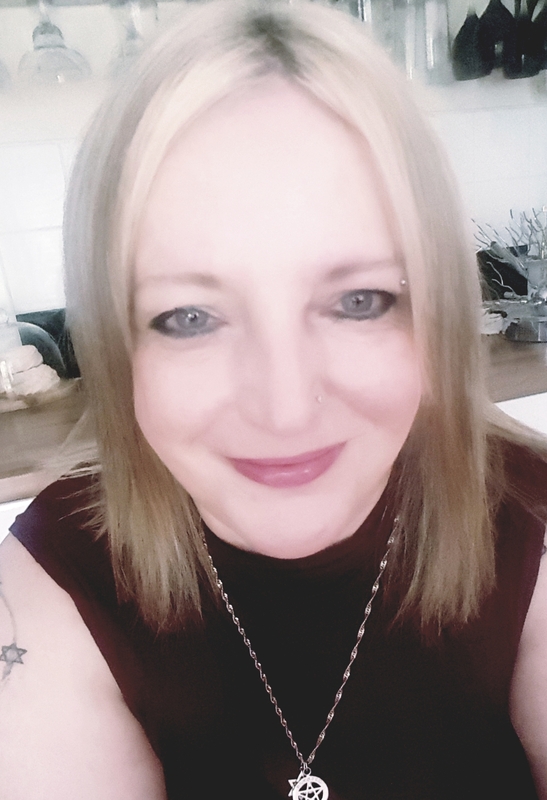 Louise is passionate about all aspects of care within the home. She continually strives to ensure that all staff are happy and works closely with the families and individuals cared for. residential setting and Deputy Manager for a Residential/Dementia setting for older Adults. 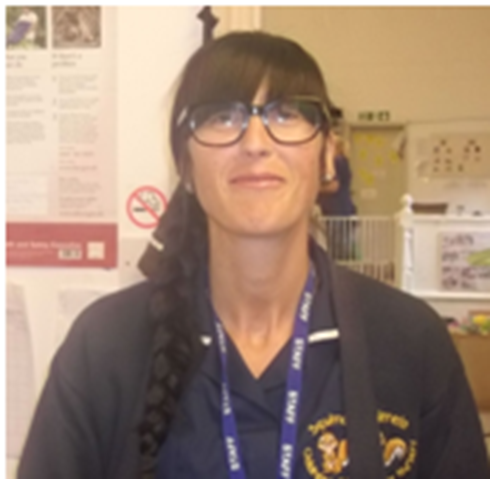 Lorraine joined KR Health & Social Care Group in 2010 working alongside Louise in the new Branch Court Care Home, where she is now the Registered Home Manager. Level 3 in Promoting Independance, Level 3 in Management & Leadership. She is in the process of getting Level 5 in Management. 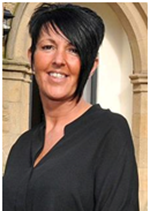 Janette is well driven, initially joining KR Health & Social Care Group as a senior team member at Andrews Court and now manages Little Heaton Care Home. went onto to work at Andrews court. 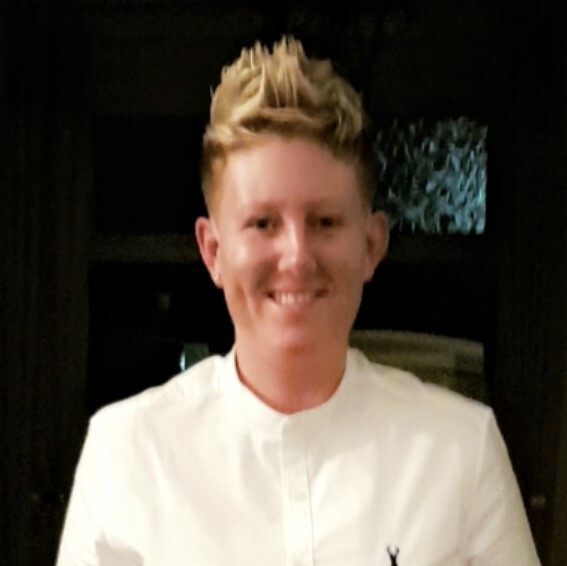 She then enrolled in a Level 5 NVQ in Management and Leadership which enabled her to gain the position of Manager at The Hamiltons. She is very passionate about end of life care, for both the recipient and also the family who need support during this difficult time. working with men and also those from BME communities. Rav is driven to achieve positive outcomes with people. these experiences developed her knowledge and practice skill sets. 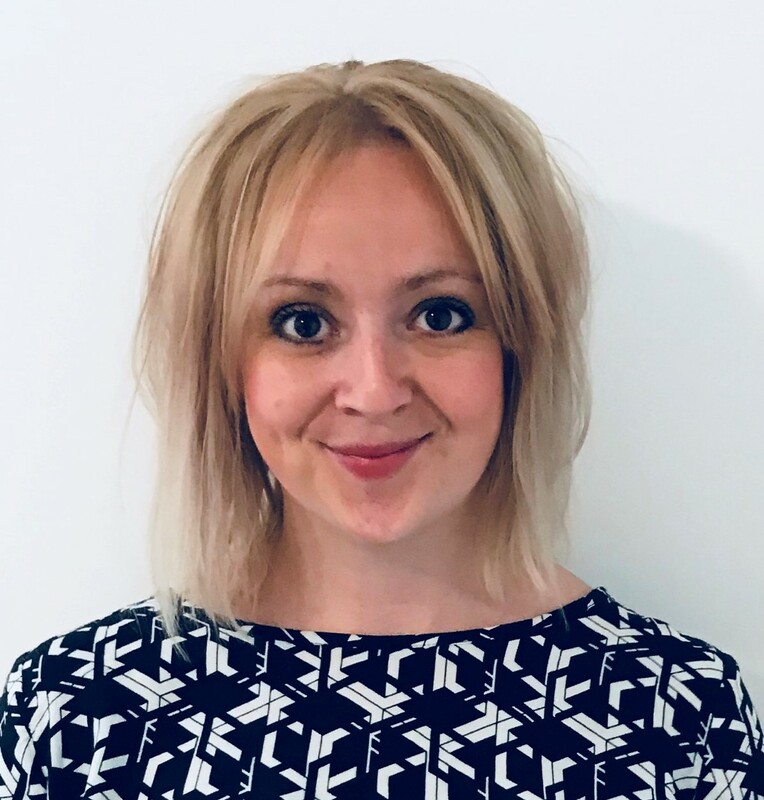 Laura is very clear that in addition to clinical therapeutic engagement individuals need to develop a range of occupational capabilities whilst in a rehabilitation service to ensure a successful and sustainable transition to less restrictive services. pathways, decreased length of stay and developing relationships with the CQC and commissioners. 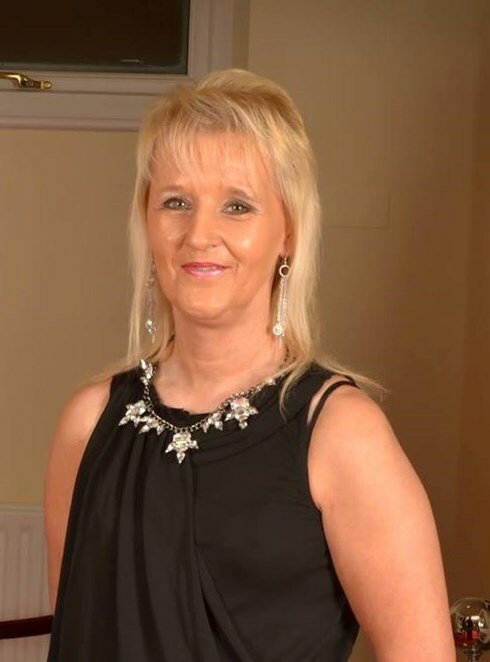 Her passion is enabling rehabilitaion within mental health service, her existing and developing knowledge with upto date evidence based practice enables her to make a positive contribution to nursing and developing services providing excellent standards of care in a sustainable way. 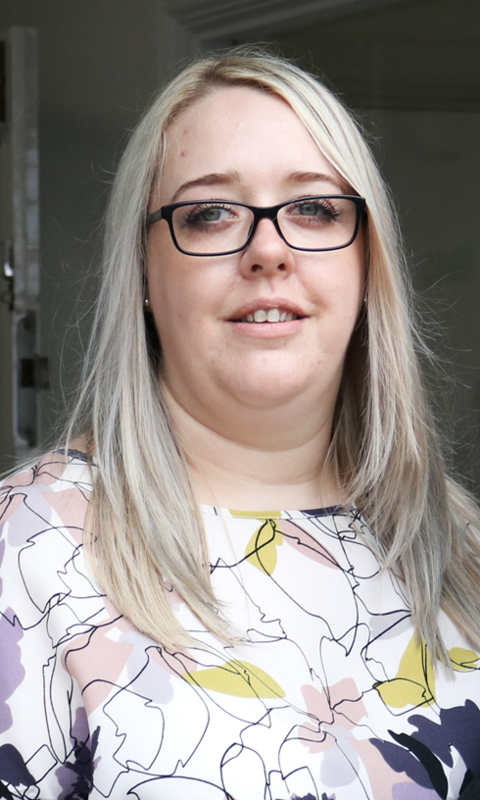 returned to University, gained her BA HONS in Early Years Leadership and her Early Years Professional Status amongst other various leadership qualifications. child care. Maxine has foundation degree and BA Honours in Early years.